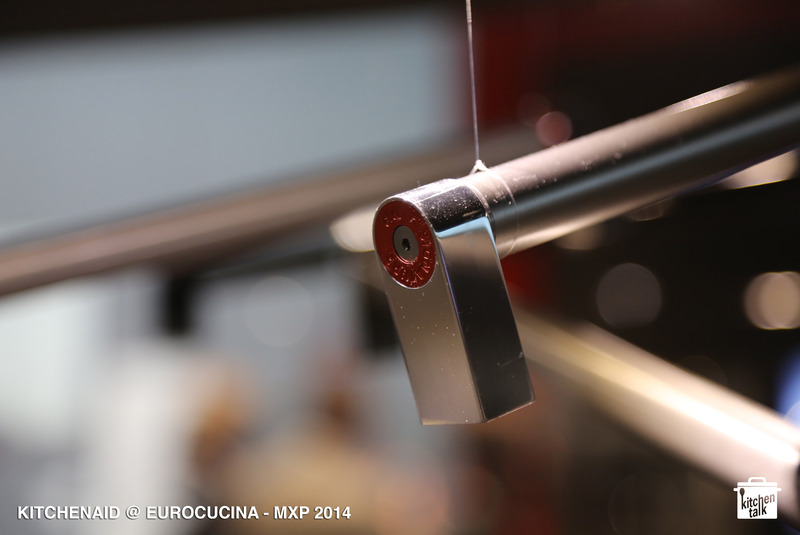 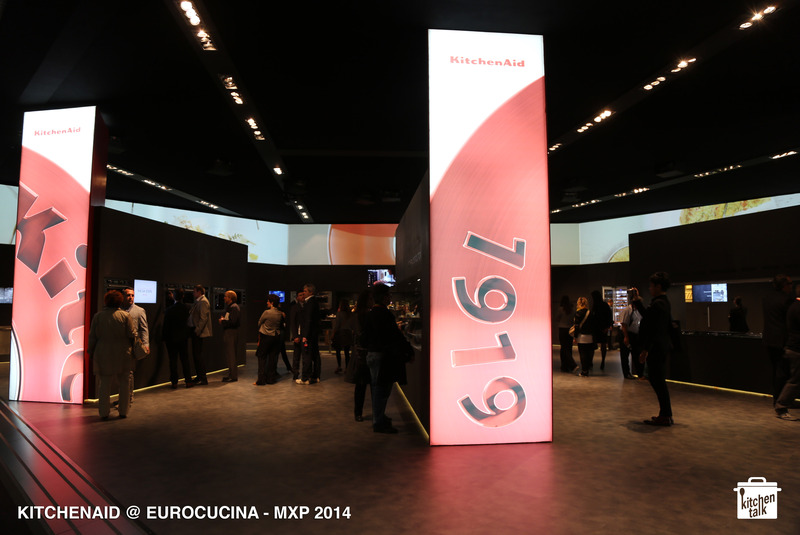 Kitchenaid uses the brand’s 95 year jubilee to launch a new line of details into their appliance range. 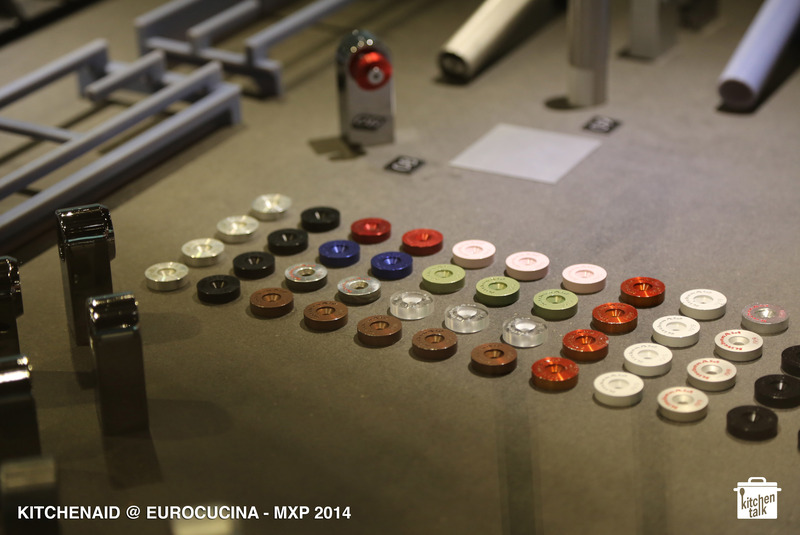 The main news are handles with branded and coloured rings on the side. 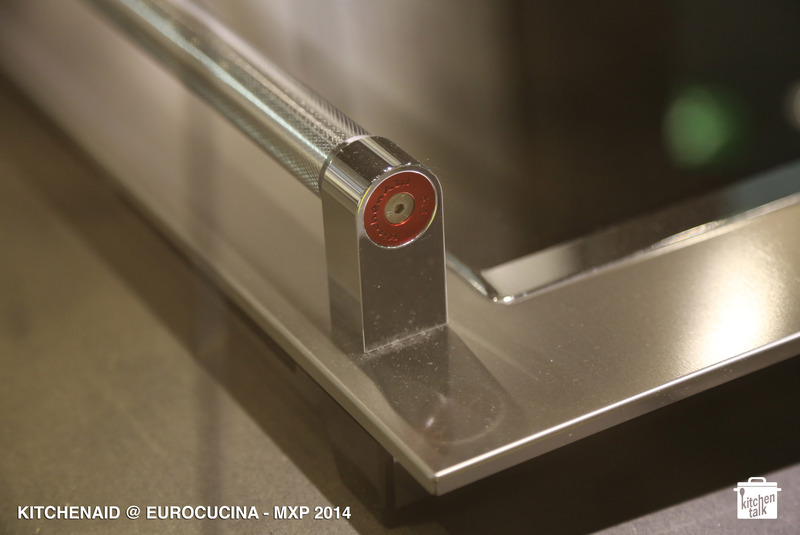 This is to link the large appliances back to the main range of small kitchen machines. 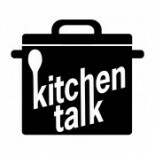 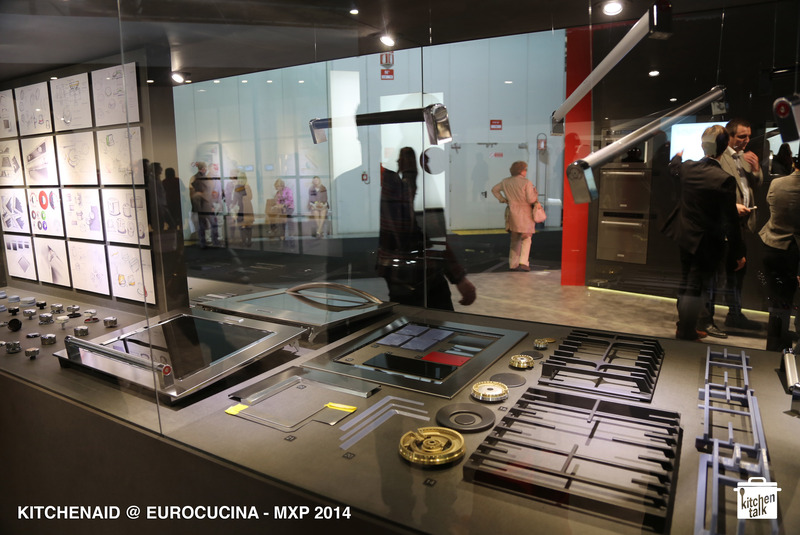 This entry was posted on 30/04/2014 by Chef de Cuisine in Uncategorized and tagged appliances, Detail, EUROCUCINA, handles, Historic, jubilee, Kitchenaid, main range.